Every little princess needs her own unicorn! 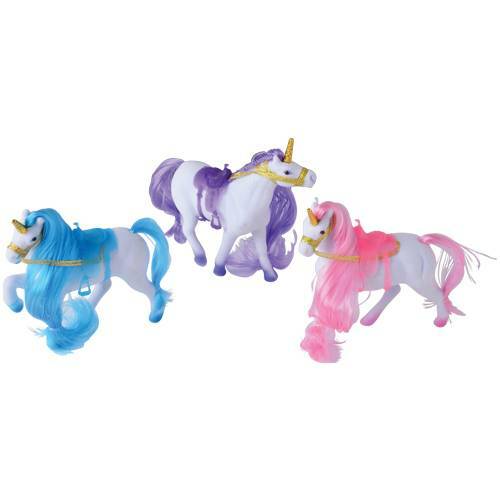 These flocked unicorns make the perfect party favor for any themed event with their long manes and flocked bodies. 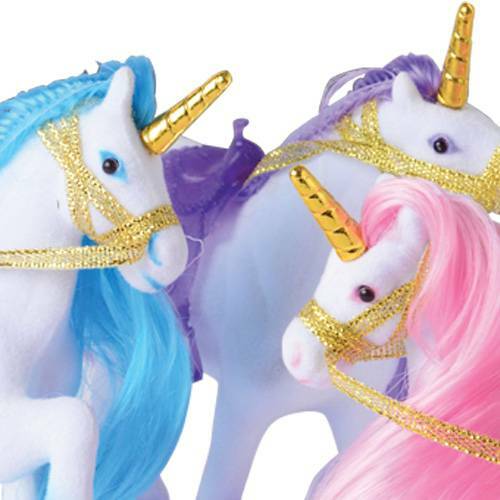 Your little guests' imaginations will come alive with these beautiful mythical creatures as their new friends. 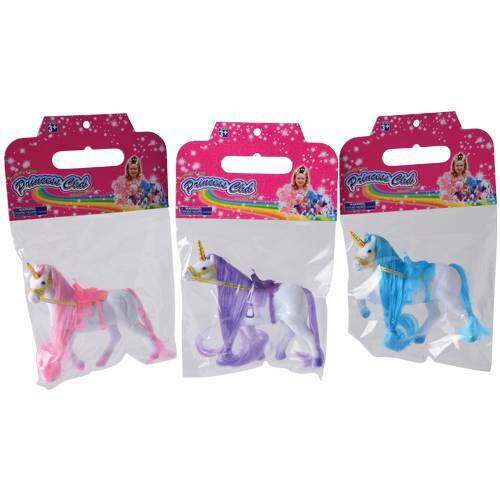 Write A Review For Flocked Unicorns / 3-pcs.